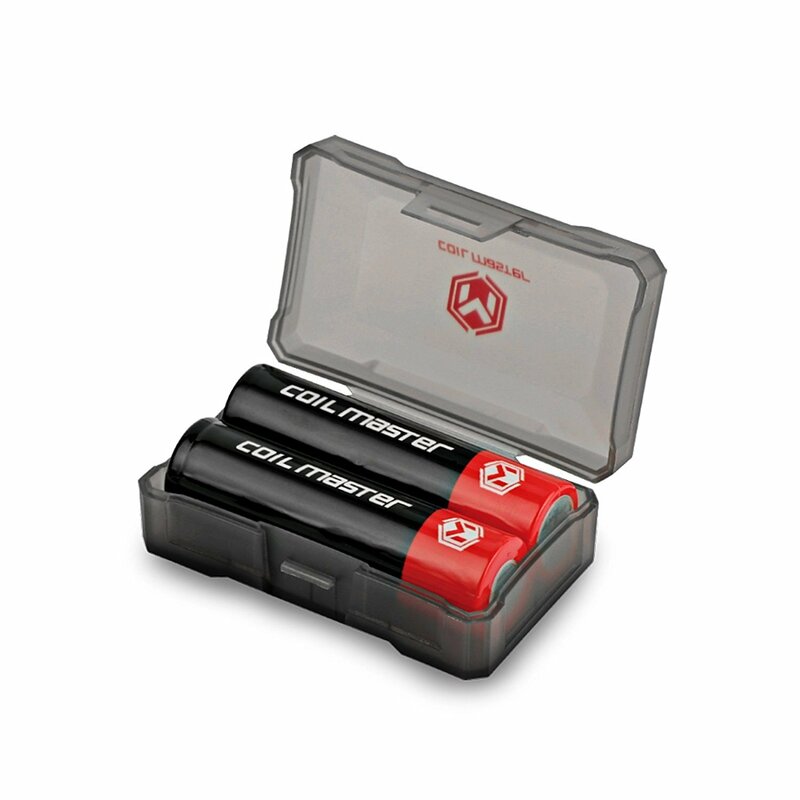 Keep your batteries safe and in pristine condition! 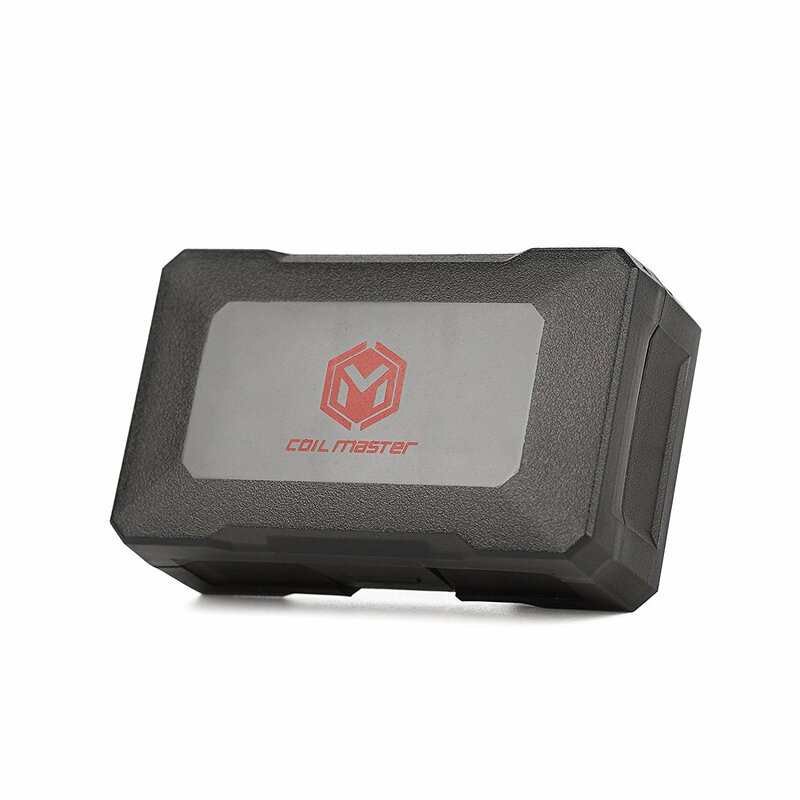 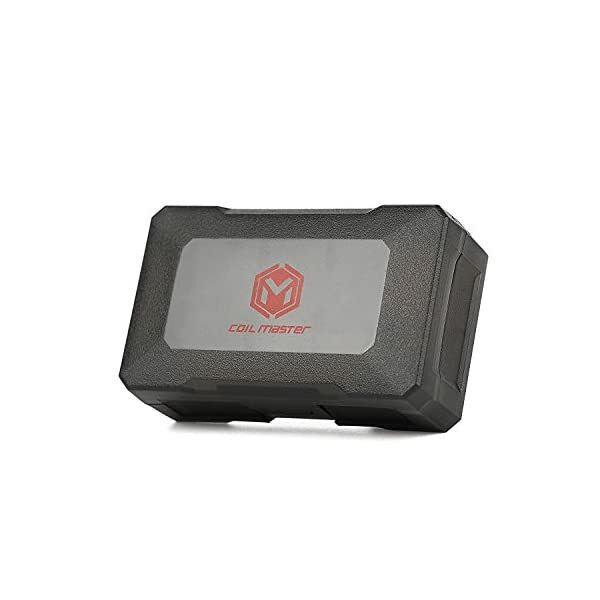 Coil Master brings us the ideal product to house your batteries! 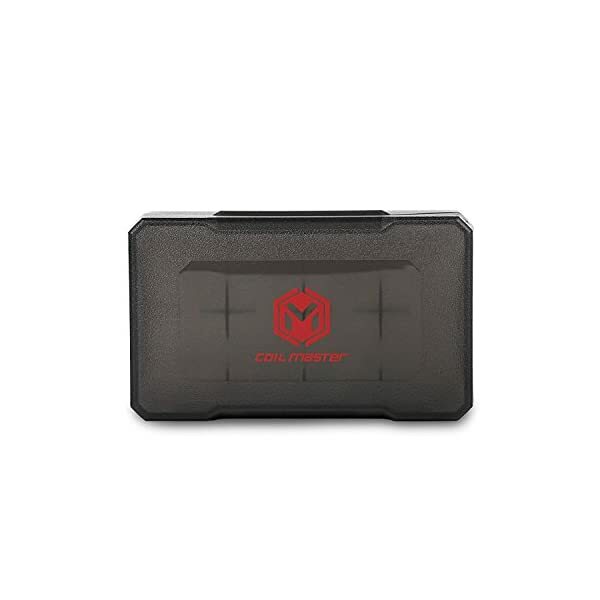 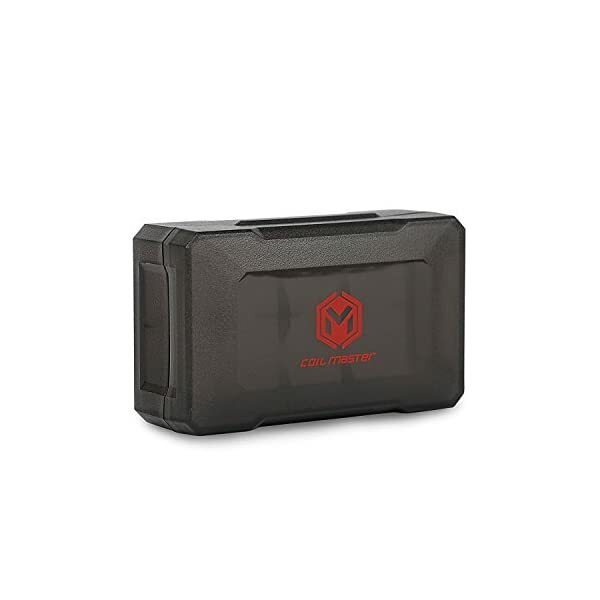 The Coil Master Battery Storage Case means that you can safely keep your whole batteries size 18650 and smaller in one convenient and style box! 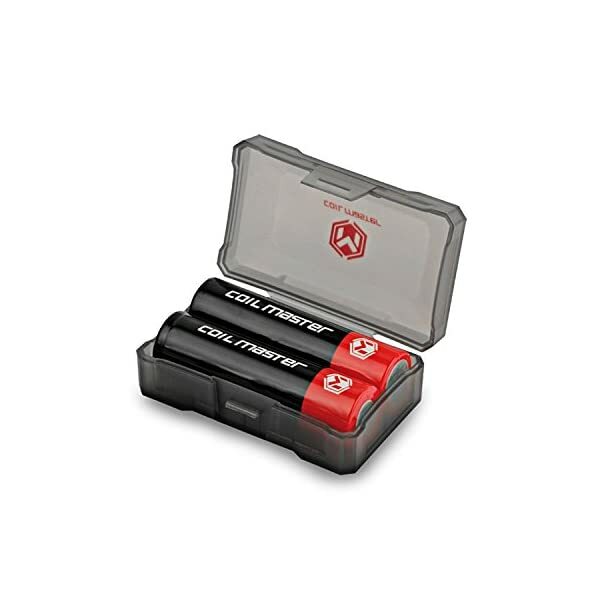 Avoid the risk of inherit danger by keeping your batteries neatly separated to evade the cause for battery type damage. 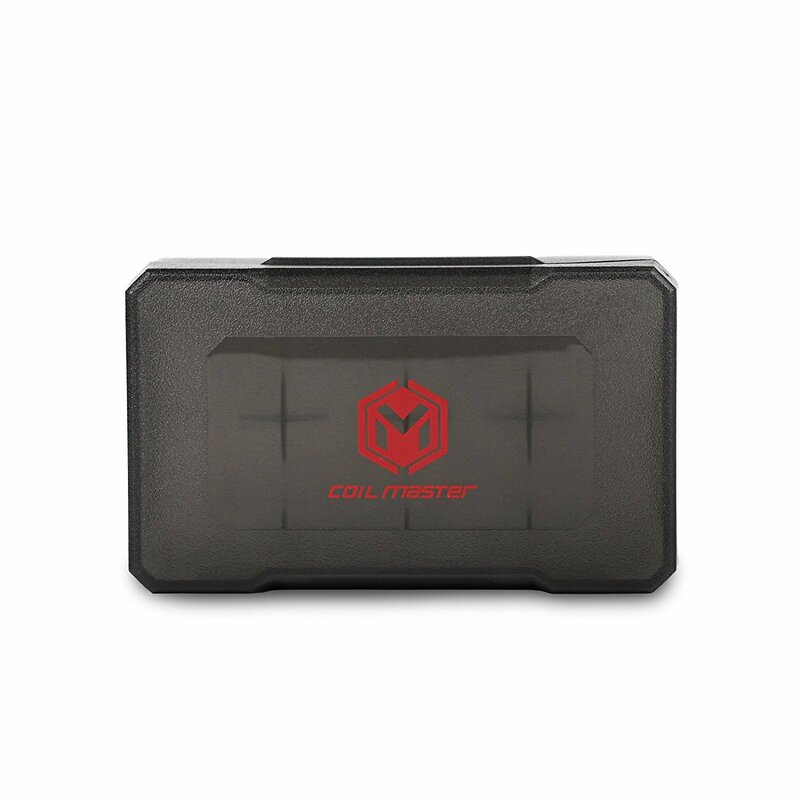 This incredibly durable case allows for storage of any 18650 battery size or smaller. 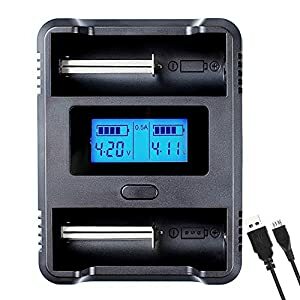 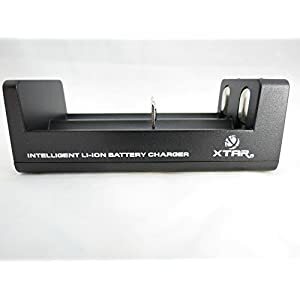 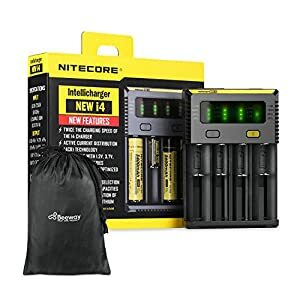 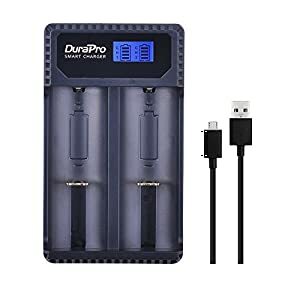 If you are buying new 18650 batteries be sure you add this item to your cart along side them so you have a secure place to store them when they arrive! 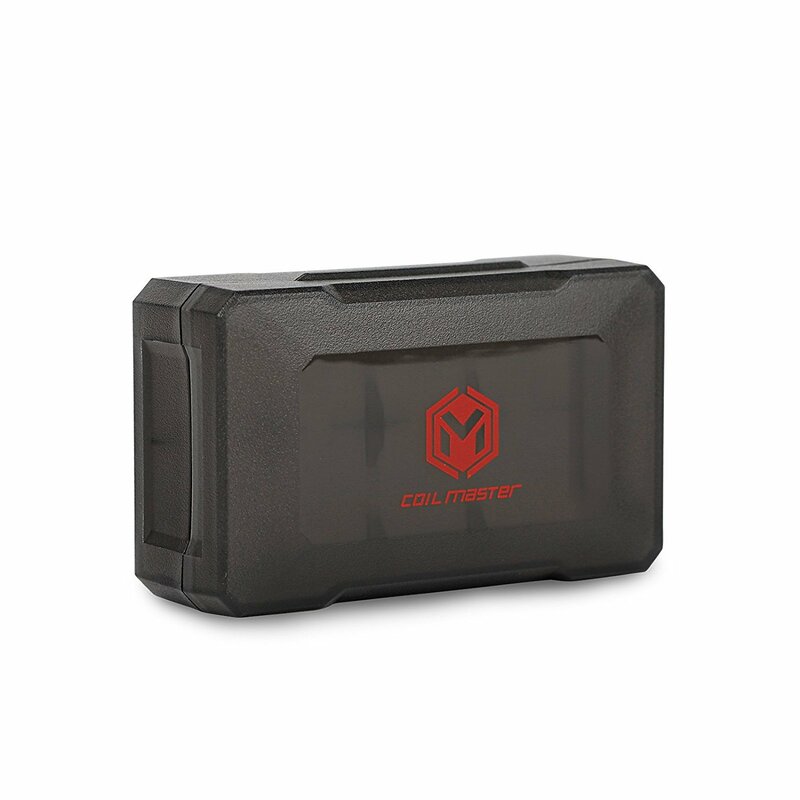 Keep your batteries secure and in pristine condition! 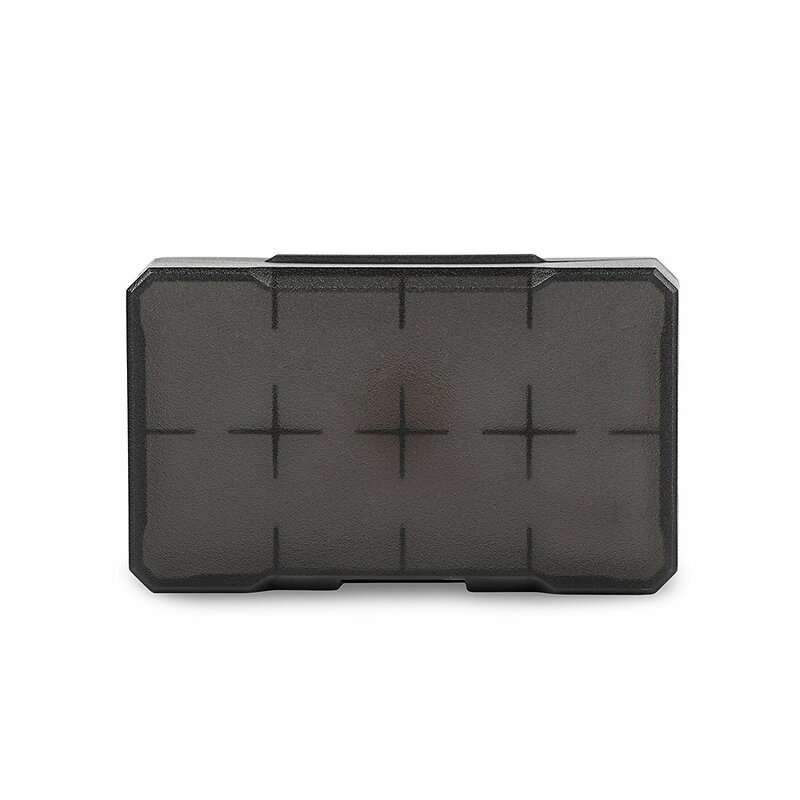 Durable polypropylene raw materials,well constructed.Clasp assists in keeping the case close tightly and well.With the hook make the storage convenient.